Decker Sports is an Iowa based company, first established in Mason City in 1954. 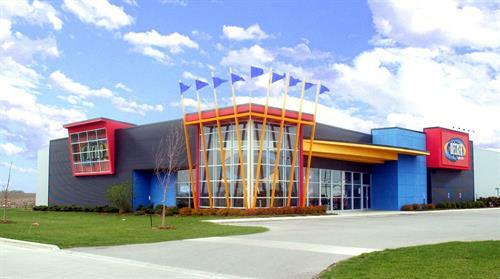 Our Fort Dodge store later opened in 1988. 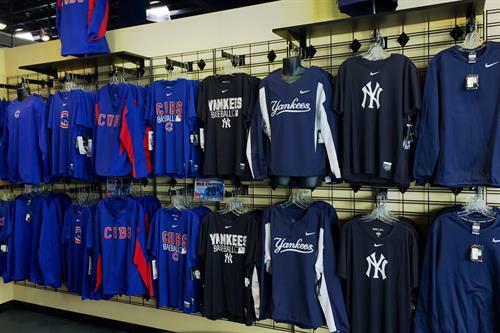 Our stores display several thousand feet in retail merchandise from the premier brands in sporting goods. 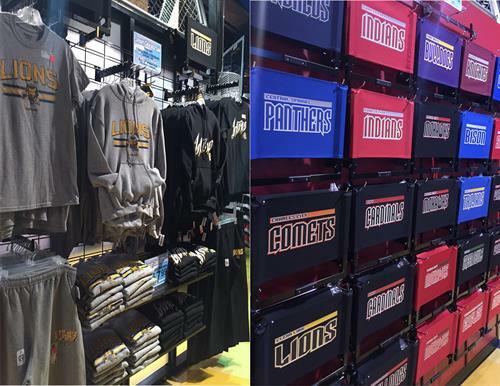 We offer an extensive selection of high school, college and professional team apparel for all ages featuring separate Under Armour, youth and women's departments, as well as large fan shops with the latest in college and professional team novelty items. Deckers carries the finest athletic equipment for the beginner to the pro in a variety of sports. Come visit our fitness department for a demonstration of our large selection of exercise equipment. Also, our experienced sales staff is always ready to assist you in choosing the best athletic footwear for your individual needs. We have previously been named the Sports Inc. ''Store of the Year'' and Honorable Mention ''Retail Store of the Year'' by Chain Store Age news magazine. 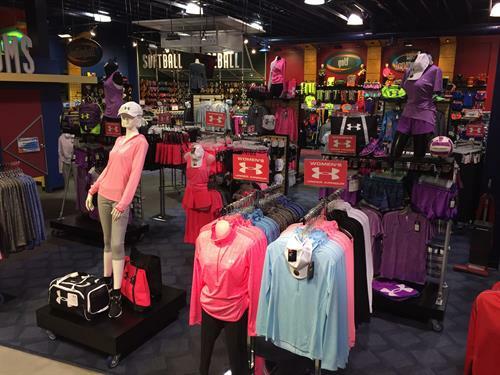 Our mission is to provide superior service to our retail and athletic team customers. Decker's quality sales staff and loyal customers has made us what we are today! We are located at the very edge of Mason City on the west side, about one mile west of Wal-Mart on the north side of Highway 122!